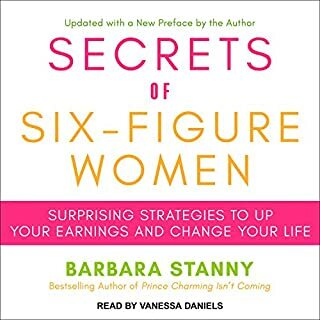 Honest book discusses pros and cons of six figure earning. Was motivated and applied some techniques and changed thought patterns while listening to it. I thoroughly enjoyed this book. 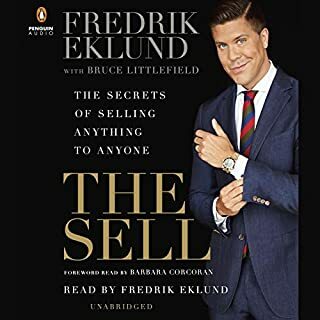 alot of golden nuggets and great advice great audio book.